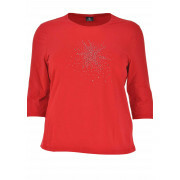 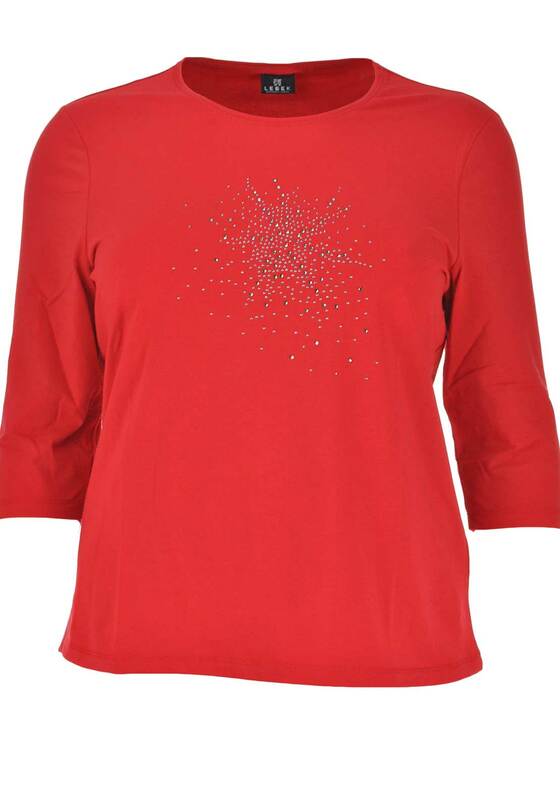 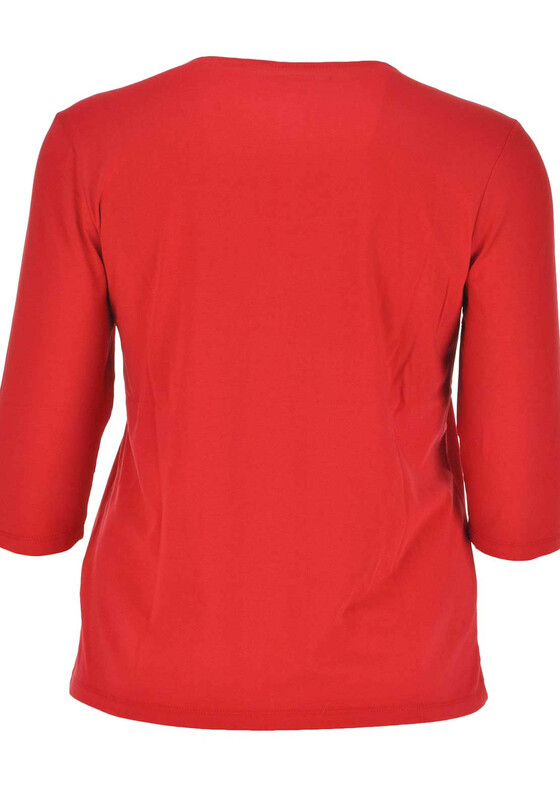 A vibrant red top from Lebek which is sure to become a favourite in your wardrobe as it would look great worn with jeans and a navy cardigan. 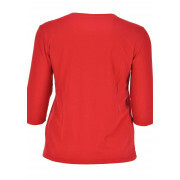 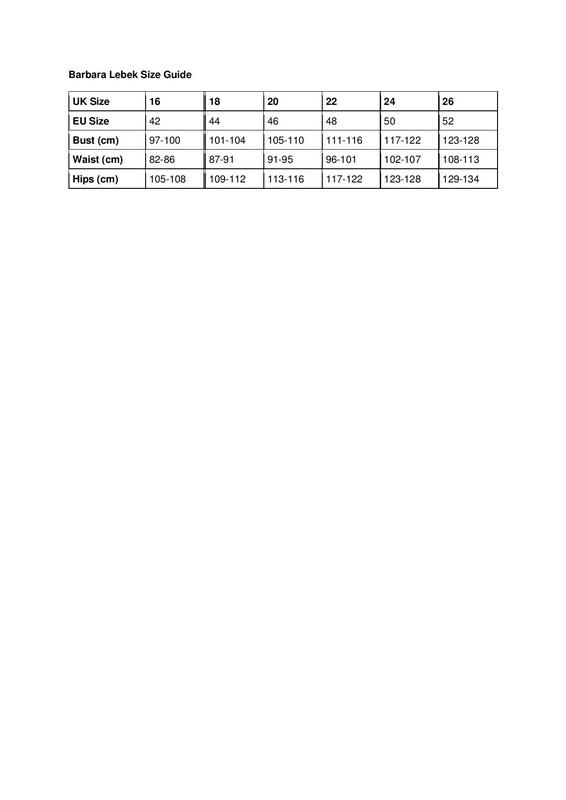 Designed with a classic straight shape and flattering elbow length sleeves. 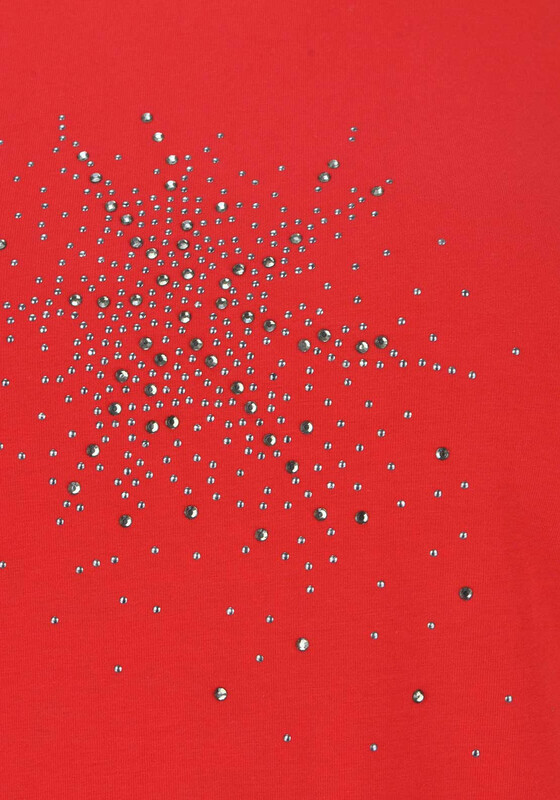 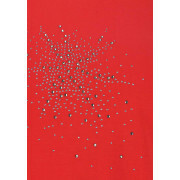 Rhinestone embellishment adds a feminine touch of sparkle.